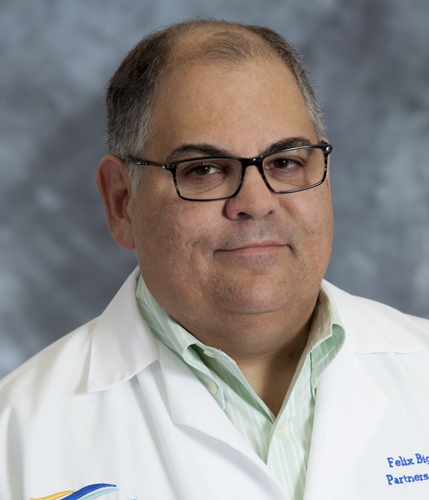 A board certified Obstetrician and Gynecologist, Dr. Bigay-Rodriguez earned his medical degree at the Universidad Central Del Caribe School of Medicine in Puerto Rico. He then performed his medical internship and residency training at the Catholic Medical Center of Brooklyn and Queens in New York. Prior to Indian River Medical Center, Dr. Bigay-Rodriguez was affiliated with various hospitals in Illinois, including Memorial Hospital of Carbondale, Union County Hospital and St. Joseph Hospital.